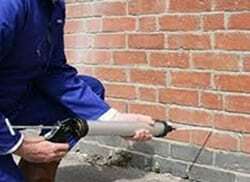 add value to your propertywith our damp proofing service. 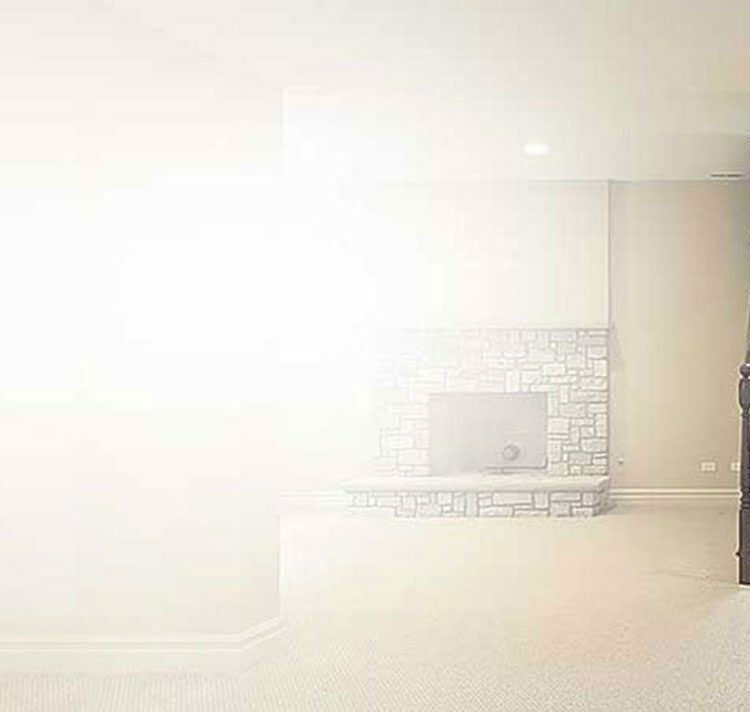 Create more value, more space and a new favourite room by transforming your basement or cellar. Plus, we’re a 5-star Which? Trusted Trader for peace of mind. Do it once, do it right, to keep your move, running smoothly. 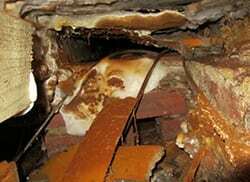 Guaranteed damp proofing & timber decay solutions for Landlords and Managing Agents of tenanted properties. 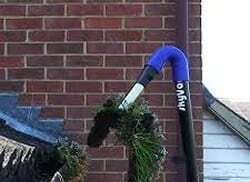 We identify the cause and recommend the correct measures to eradicate the problem. 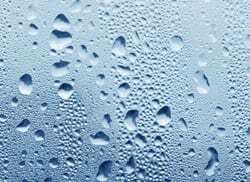 Signs of condensation are streaming windows, wet walls and mould. 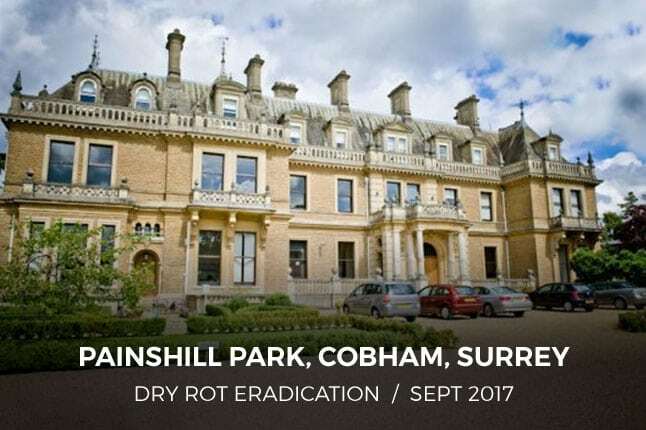 Established since 1971, we are London and the home counties premier damp proofing, basement and timber decay specialists. 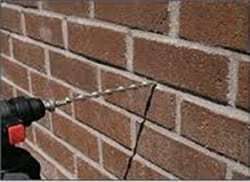 We are specialists at preventing damp rising from the ground, stopping lateral damp from below the ground, preventing rain penetration, wherever it is from and controlling high humidity (condensation). 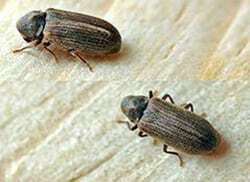 We also specialise at treating woodworm and eradicating both dry rot and wet rot, including, carrying out all necessary reinstatement. Whatever the problem, we have the solution and expertise to cure it. 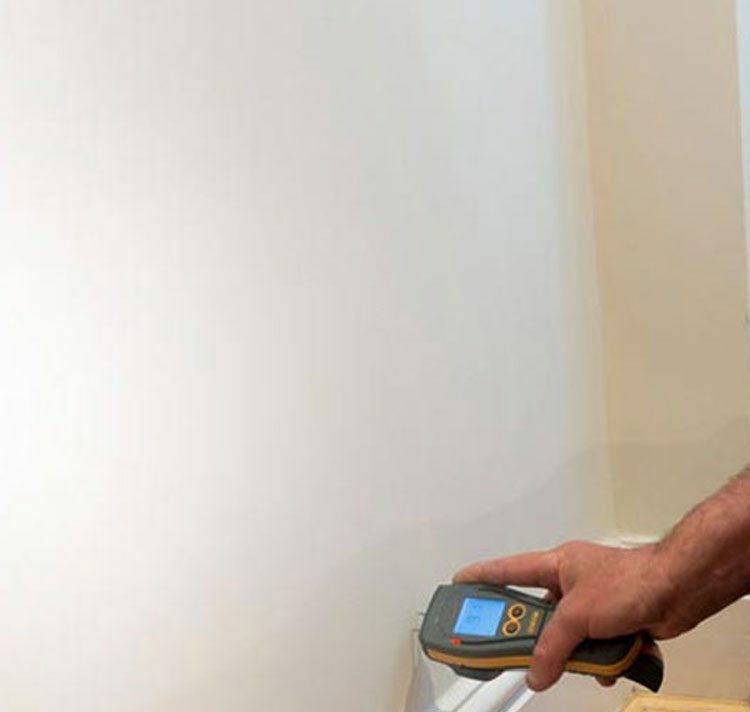 Our technicians have a vast amount of experience, working on every type of property, from the smallest of flats to the largest of commercial buildings, such as stores, banks, public buildings and restaurants. 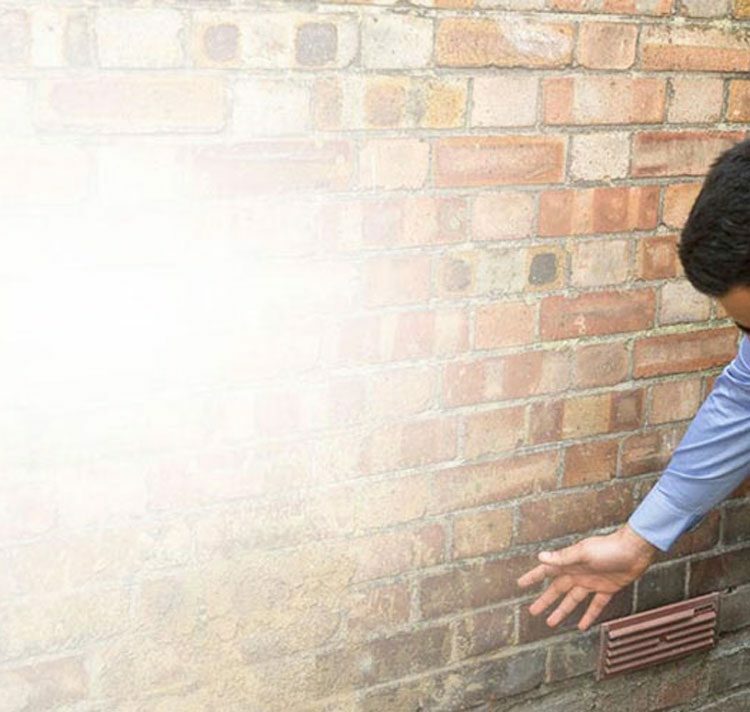 We have many accreditation’s, including ISO 9001:2015 approved management certification and being a long term member of the Property Care Association (PCA). 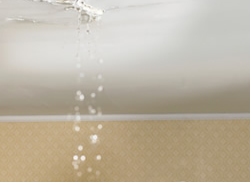 We are the all-inclusive property preservation experts, providing solutions for damp, from the roof to the drains. Find out more in our case studies below. Great report, transparent and the team very helpful. 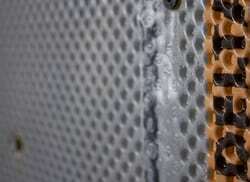 I highly recommend Tapco Homedry to anyone who needs a damp proofing company. I can't fault them. Not everything operates on a 9-5 bases and neither do we.